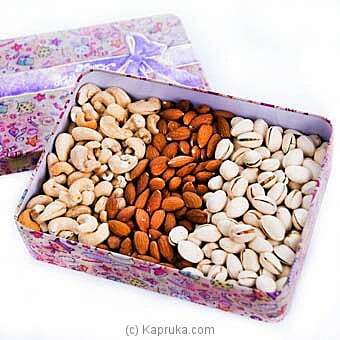 This dry nuts platter is filled with delicious salty and treats and it is great for celebrating any occasion! This is a perfect gift to send to your loved ones! Melbourne Cheddar Cheese - 2..
Kelloggs Corn Flakes With Re..